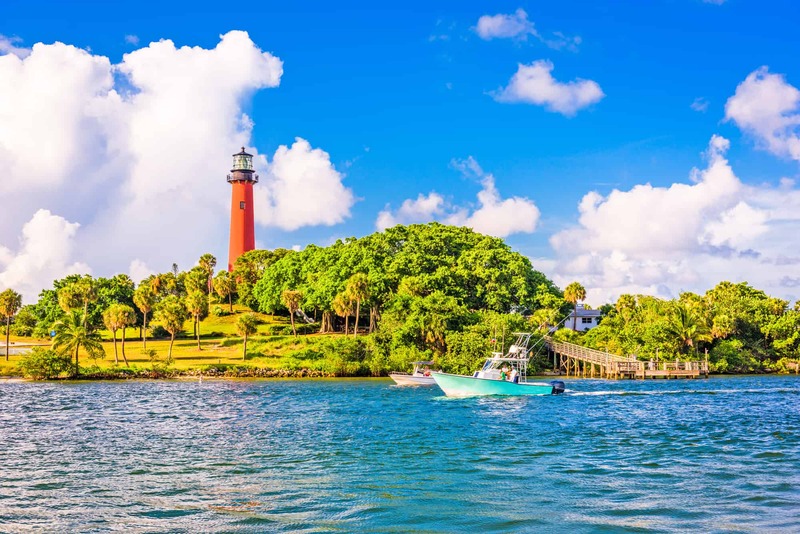 Jupiter Inlet Title LLC’s goal is to be the leading land title and real estate settlement service provider in the Jupiter area and throughout the state of Florida by serving our customers in a friendly and professional way. With continuous resource development, technological innovation, teamwork, and communication, We aim to deliver unparalleled service and customer satisfaction with our teamwork, communication and training. Jupiter Inlet Title LLC is proud to say that we have the necessary experience to meet or exceed the compliance guidelines that are required of lenders.